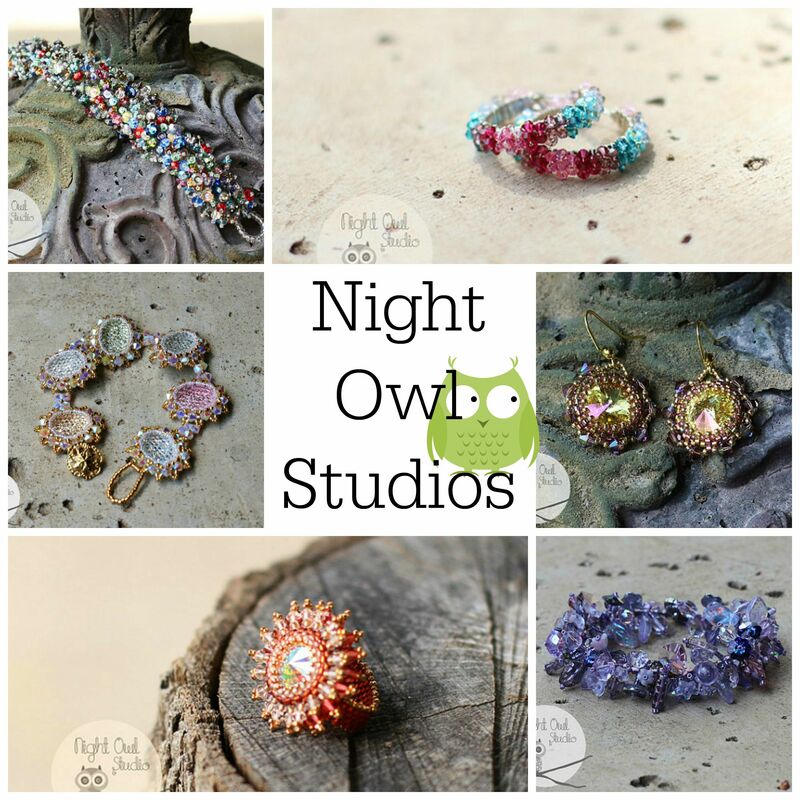 This week we are featuring Regina Payne of Night Owl Studio Jewels! 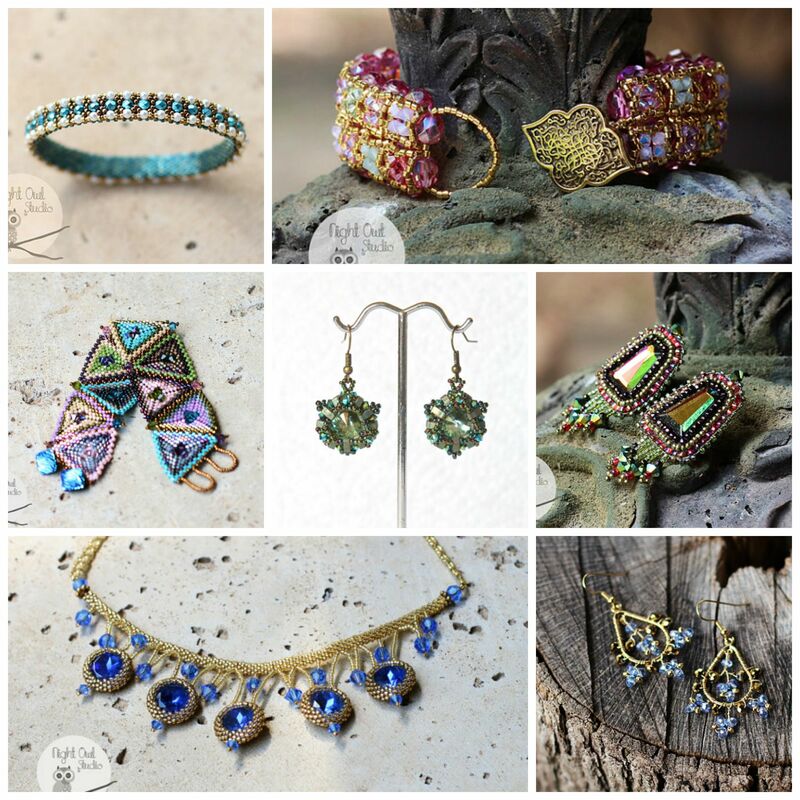 Regina makes stunning beaded jewelry that looks like a million bucks! The best part? Her creations won’t break the bank! 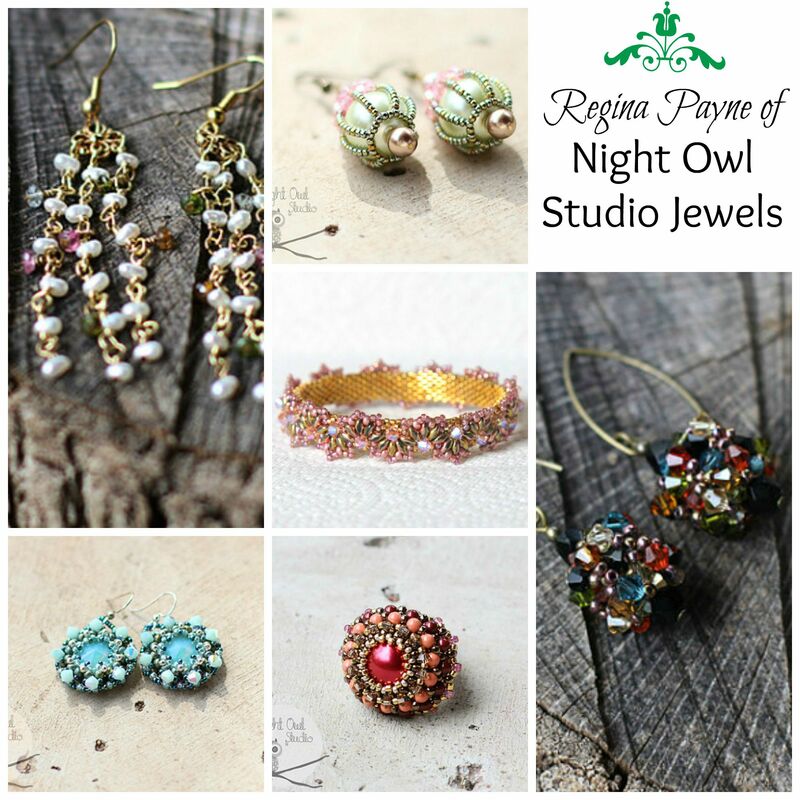 “My name is Regina Payne and designing/creating beautiful jewerly is my passion. I’ve now been doing this for over 20 years and constantly learning new things along the way. Your work is so beautiful. Sparkly is so happy and the colors are just pleasant to view.